Georjean Adams is Recycle Hawaii’s new President. 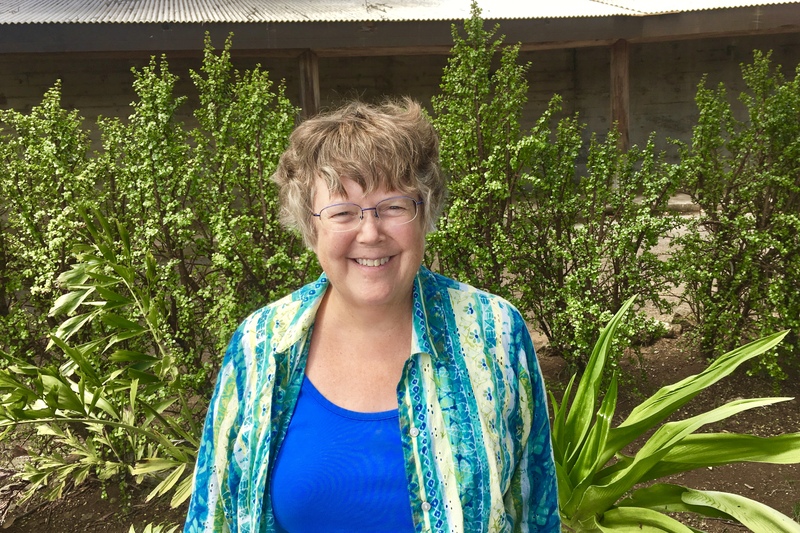 She has been on Recycle Hawaii’s Board since July 2015. She retired to West Hawaii in 2014, after 10 years as President of EHS Strategies, Inc., 24 years at 3M as a manager, and 3 years at US EPA in the areas of product stewardship, life cycle management and chemical regulations. She was active in chemical trade associations and the American Chemical Society. Georjean supports Recycle Hawaii’s mission to educate the Hawaii Island communities on recycling and waste reduction activities for a more environmentally sustainable future.